Manar Moursi, The Parrot, 2019. Video still. Courtesy of the artist. Photographed by Fadi Samir and edited by Khaled Morshedy. Manar Moursi, Minaret Photo Day, 2018. Courtesy of the artist. Manar Moursi, Stairway to Heaven, 2019. Video still. Courtesy of the artist. Photographed by Islam Kamal and Mimo, edited by Louly Seif. Through an immersive environment constructed of coloured lights, megaphones, masks, videos, photographic images, and sculptures, Toronto- and Cairo-based designer, artist, and architect Manar Moursi presents a multitude of considerations to the viewer: What if singular patriarchal voices of religious sermons were interpreted through mime and dance? How would neon lights adorning mosque minarets look as sculptural objects? 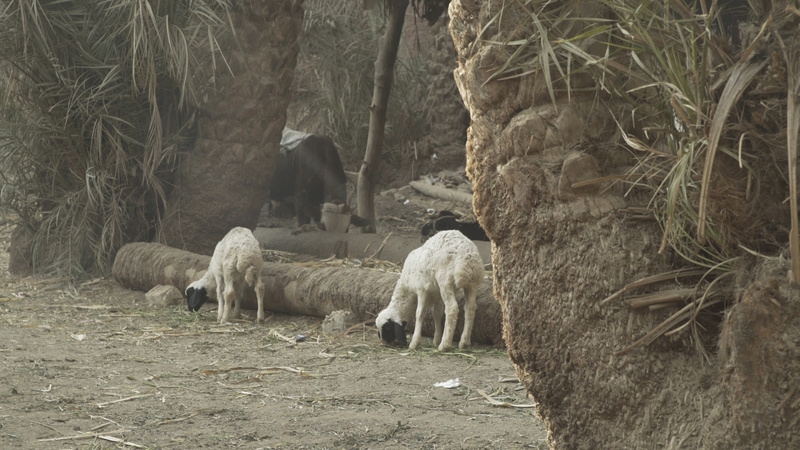 How do residents of Cairo challenge authoritative architectures and urban master plans, while creating new meanings for public space and land use? By that token, what shapes can we abstract from these biographical networks of the megalopolis? 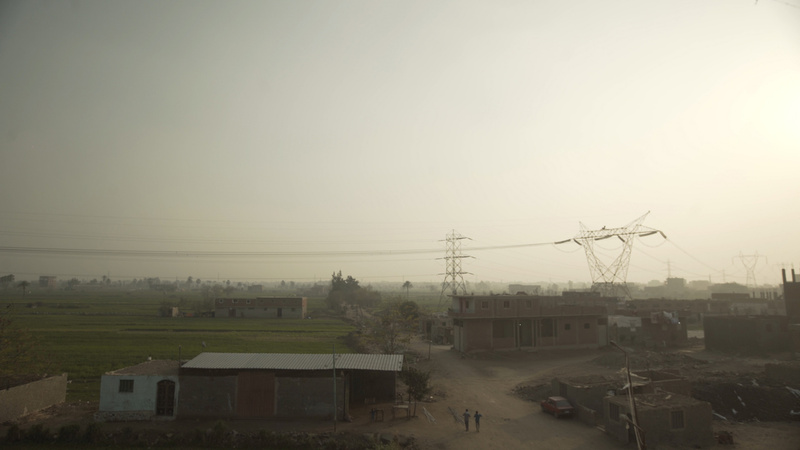 Using the mosque as its starting point, The Loudspeaker and the Tower (2019) examines the apparatus of the minaret as a vertical symbol of power and as a horizontal multiplier of official and unsanctioned narratives. 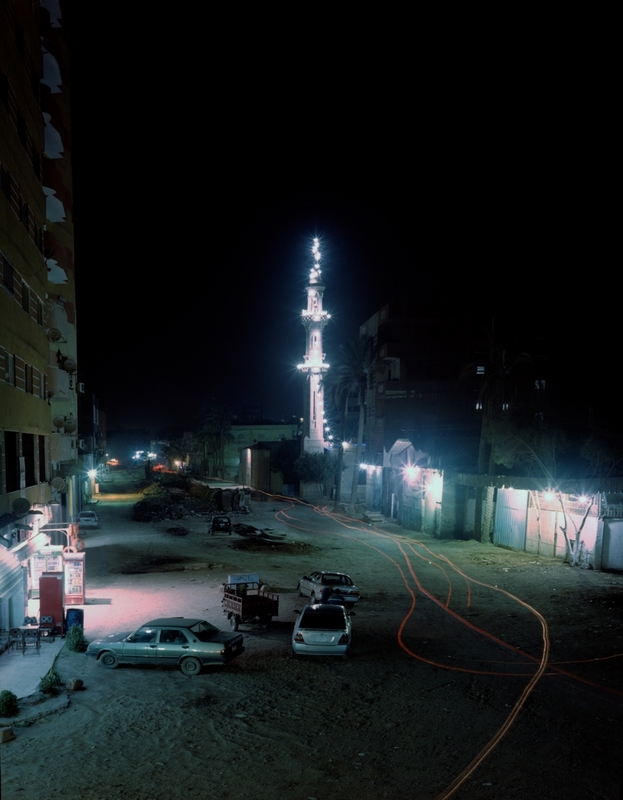 In the farm lands and villages on the edge of Cairo at night, the colourful neon lights of minarets shoot through the darkness. During the day, however, their humble reality is exposed as simple metal supports precariously forged by residents and mounted onto homes, corner stores, hotels, and other unassuming venues. These minarets are an ad hoc response to a complex challenge: as farming had become less manageable or profitable, communities opted to convert agricultural land to residential use in order to yield more revenues, while the city remained inert in supplying needed resources such as electricity, water, and sewage treatment. The erection of a minaret effectively creates a mosque, which grants a structure the status of a place of worship and obligates the municipality to provide essential resources, despite limited availability. Drawing from and expanding upon these realities, Moursi’s installation revolves around a set of associated characters—residents of once agricultural lands, mosque custodians, imams, architects, artists, and a parrot—to further understand the radical complexities of these structures. The Loudspeaker and the Tower acknowledges the hybridized function of these contemporary, religious houses, which operate as hacks into the civic infrastructure that help in securing amenities, community, and sustainability. 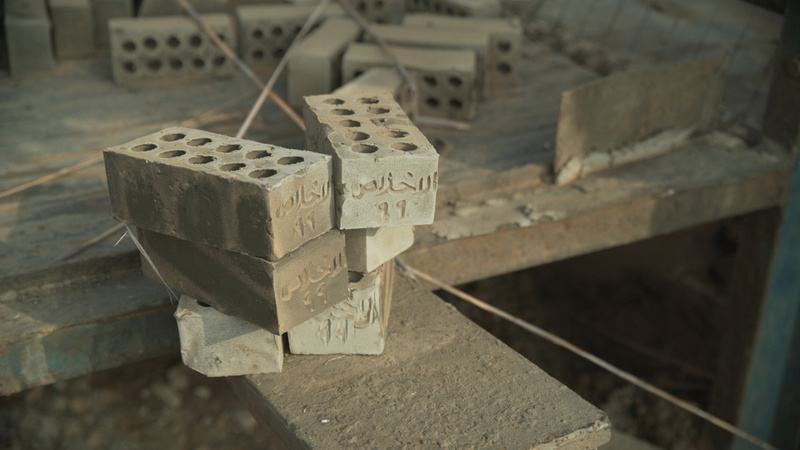 In staging these elements, the exhibition highlights the material and political significance of new mosque architecture in Egypt today, looking into processes of building and negotiating both the structures themselves and what transpires inside them. 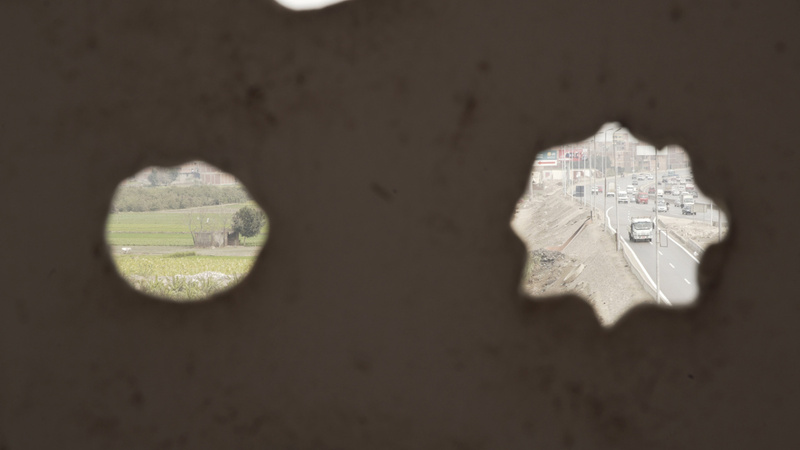 Moursi’s architectural practice focuses on unpredictable configurations and improvised interventions in cities, which often lie within broader networks of unauthorized systems. Her research considers how built environments can convey alternative operating models that contradict their assumed function, which in turn reveals the societal needs and obstacles of affected residents and larger communities. Aptly, these structural examples possess a duality in both form and purpose, revealing and answering to the localized tensions related to property, class, gender, and voice. 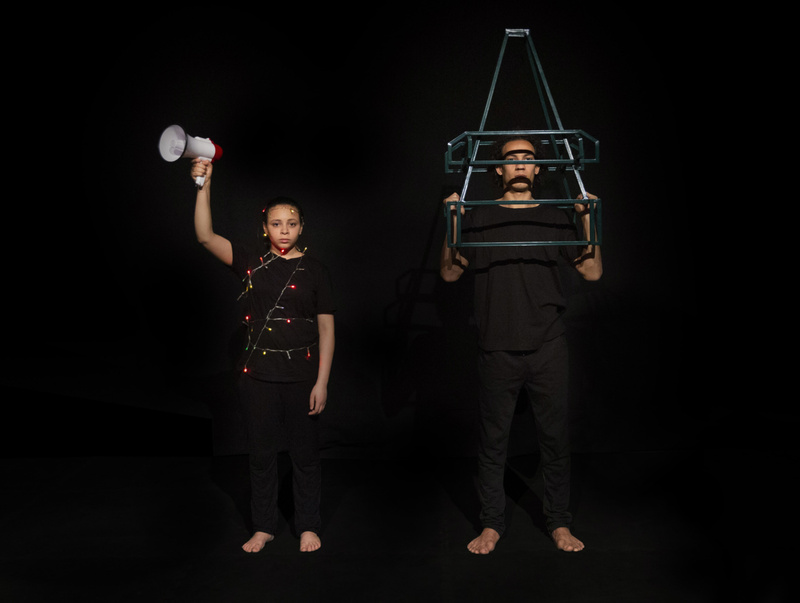 The Loudspeaker and the Tower dissects multifarious experiences associated with minarets and mosques to present viewers with a complex yet playful attempt at listening, looking, and gathering. Cairo is the story, and the minaret becomes a character in an installation that functions as a call to action, inviting viewers to reconsider the dynamics of power within the city.